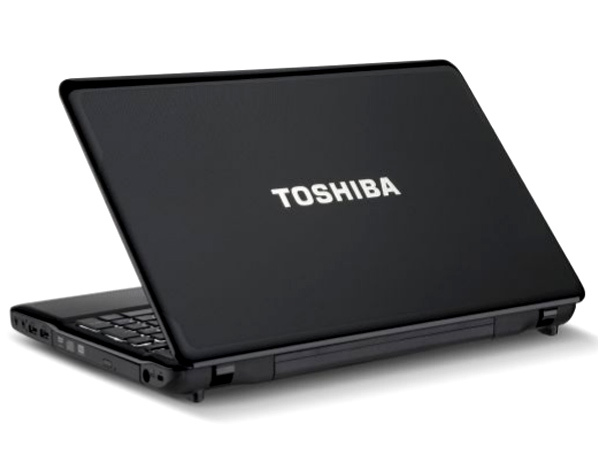 Toshiba Satellite A660-X5310 is a smartly designed 15.6-inch excellent performance high-mobility laptop. Read on to know the review, its latest features, technical specifications and the price in India of this laptop. 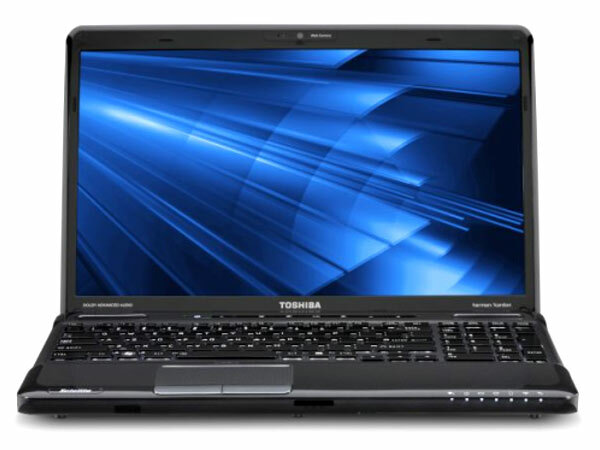 Toshiba Satellite A660-X5310 is a smartly designed high-mobility laptop featuring 39.64cm (15.6� inch) HD LED 3D CSV Screen Display supported with Nvidia N11E-GE1-LP Graphics Card with 1GB Dedicated Video Memory. It boasts up to 8GB DDR3 Memory, 500GB 5400rpm SATA Hard Disk Drive with Super Multi DVD Drive and with DVD RAM Support + - R DL, Web Camera with Face Recognition Feature, 802.11b/g/n WLAN with 1 Gbps (RJ45 port) Ethernet support, Bluetooth V2.1 with EDR support and Card Reader. It is power-driven by Intel Core i5-560M Processor of 2.66 GHz with Turbo Boost Technology up to 3.2 GHz supported with Intel HM55 Chipset and runs on Genuine Windows 7 Home Premium of 32-bit/ Genuine Windows 7 Home Premium of 64-bit Operating Systems.